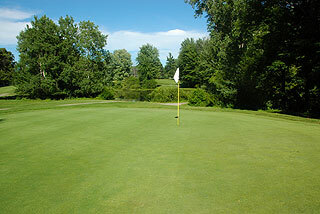 Bruce Hills Golf Club is a par 70, 18 hole 5630 yard golf course which provides an interesting and good value design in the north metro Detroit area - and is a nice venue particularly for beginners, senior and junior golfers. 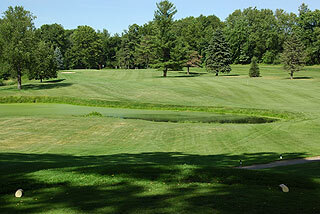 Located in Romeo this relatively short layout is built on varied topography with several downhill and uphill approaches to small round green complexes that are generally sloped from back to front. As the slope ratings and yardages indicate, this is a player friendly course with understated bunkering, and a variety of short par fours. 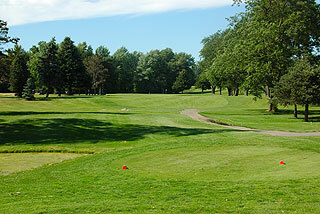 Four of the par fours play from less than 320 yards and the number 6 handicap (hole 12) is a 429 yard par five. Each hole has two sets of tee boxes. The back tees play from a total distance of 5630 yards and a slope of 112 and the front tees play from 4839 with a 107 slope. Colored stakes on the fairways of all par fours are measured to the center of the greens from 100, 150 and 200 yards away, and par fives include a 250 yard marker. There is no system currently in place to provide golfers with pin placement information as they approach the green. On property there is a restaurant open for lunch and dinner with a full bar, 150 person capacity for banquets and golf outings, and a pro shop with club rentals available. 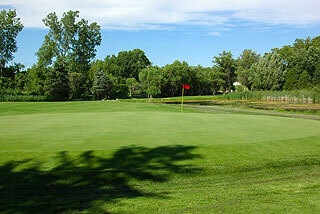 There is a large putting green outside of the clubhouse, but no driving range on property. 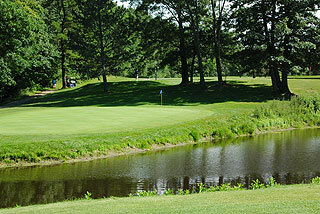 There are only four sand bunkers on the entire course, with two of them on one hole, and water comes into play on 12 holes. 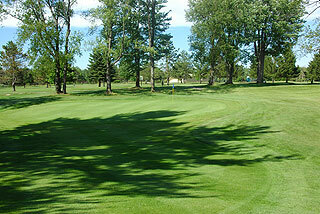 The terrain is mostly flat and open, however, some parts of the course feature mounding and tree lined fairways. The small to medium sized greens generally slope from back to front and are slightly elevated with small mounds near them. To score well it is necessary to keep the ball below the hole. 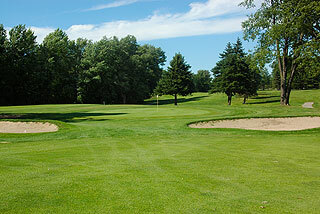 As of June 18th Bruce Hills Golf Club aquired Beaver Creek Golf Links - now called The Myth. 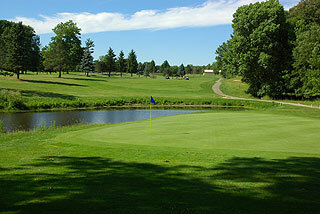 The Myth has both an 18 hole Championship Course and an Executive Par-3 Course.